Blog How Important is Intellectual Property Consulting? Time and capital are the most important resources for any business. And when the subject of intellectual property consulting comes up, many owners run in the other direction and one of the excuses is expense of lawyers. The images, branding and unique products that power your business, and where they can be subject to theft, misuse or misappropriation. 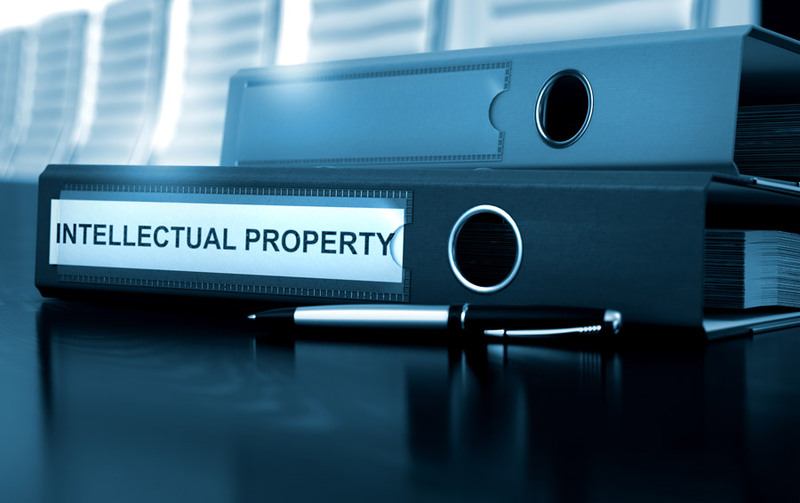 You need to navigate the protection, limitations and statues governing intellectual property, so your most valuable tangible assets remain protected. Basically, evaluating the market and valuation issues related to intellectual properties and other assets Consideration of patents, copyrights, trademarks and trade secrets. Your name, logo, image and other trademarks can be misused by others to sell similar products and thereby dilute your rightful market. Consulting helps you and your business to track IP misuse and stop it before it infringes on your business. Intellectual property can be saved prior to attacked and reclaimed after theft takes place. Intellectual property consultants include high technology and scientific areas, and also intellectual property development, valuation and management services. IP experts provide transaction, engineering, and litigation support. Communication design is a mixed discipline between design and information-development that is main concern with how media intervention such as printed, crafted, electronic media or presentations communicate with and audience. Agency involved is not only concerned with developing the message aside from the aesthetics in media, but they churn out new media channels to ensure the communications reaches the maximum target audience. This reach enhances the chance of success be it product or message.